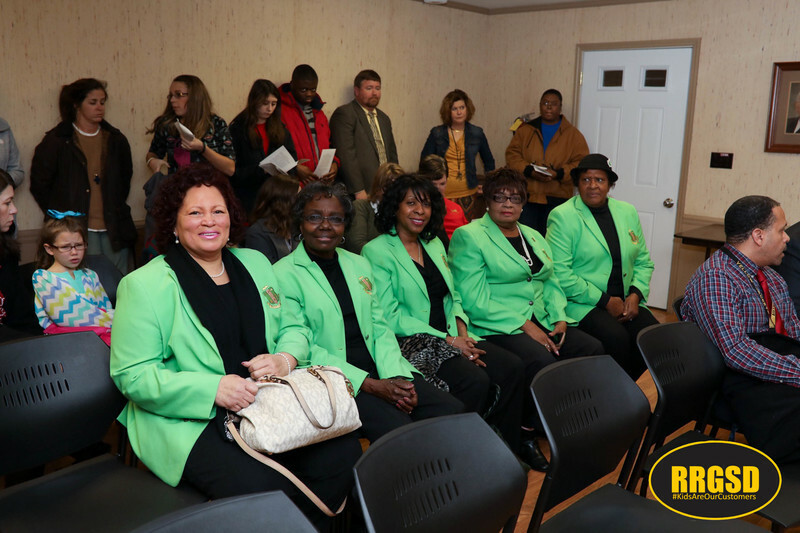 The Roanoke Rapids Graded School District Board of Trustees welcomed three new members to the board Tuesday night at its monthly meeting. 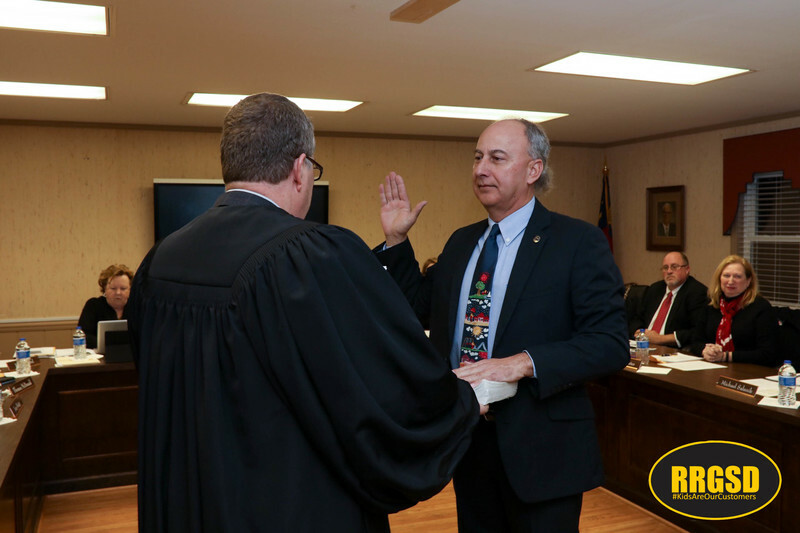 Newcomer Henry Ford and returning members Mike Salanik and Valencia Davis were sworn into office for six year terms. 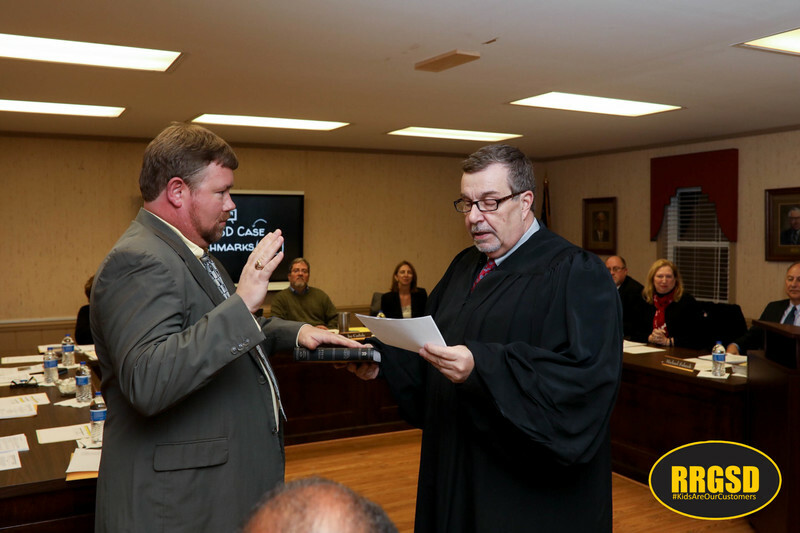 Halifax County Judge Turner Stephenson administered the Oath of Office. 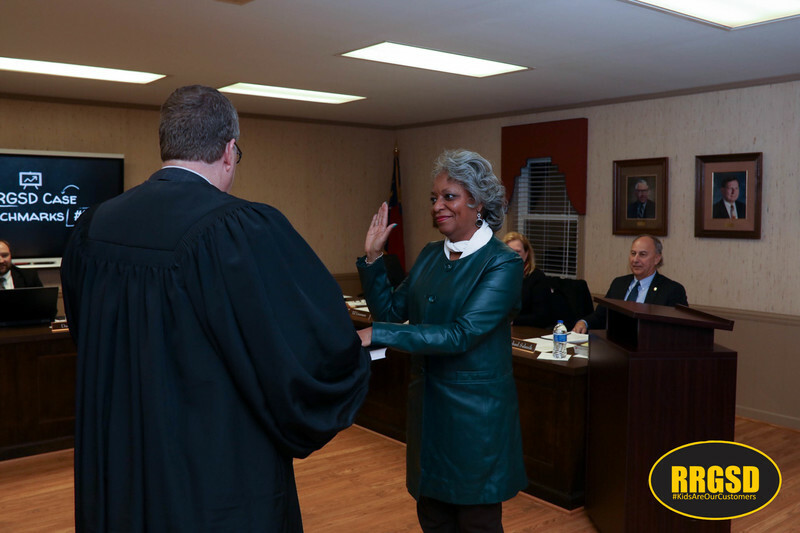 Ford is replacing longtime trustee Jane Deese who retired last month after 28 years as trustee. The board also elected Jay Carlisle to serve another term as chairman and Valencia Davis to serve as vice-chair. As its first order of business, the board voted to allow Roanoke Rapids High School students to make up lost classroom instruction time next week before going home for the winter break. Students were forced to miss classes on Monday due to a failed heating exchange system at the school. Students will have to make up that time next Tuesday, December 19 by going a full day. Other district schools will continue to operate on an Early Release Schedule on that day. 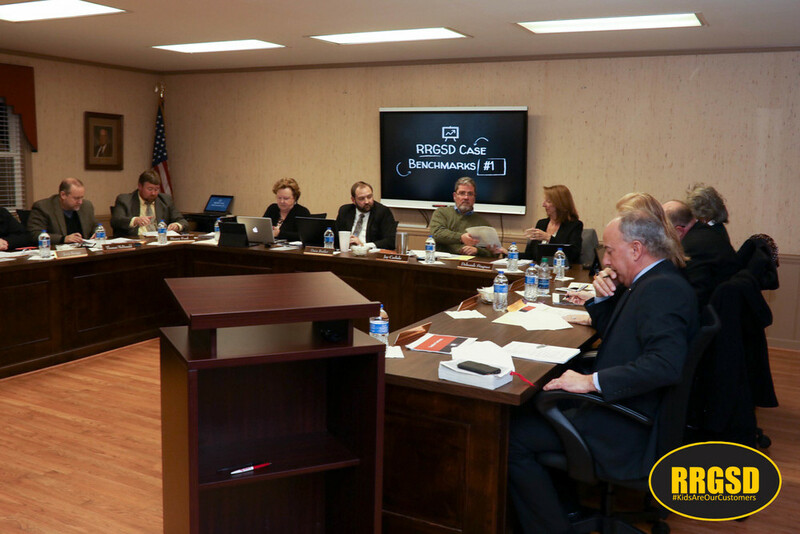 The board was also informed Tuesday night that its application to open Roanoke Rapids Early College next fall has been approved by the North Carolina Department of Public Instruction. Renovations are currently underway at the former Armory building next to Roanoke Rapids High School where the early college will be located. 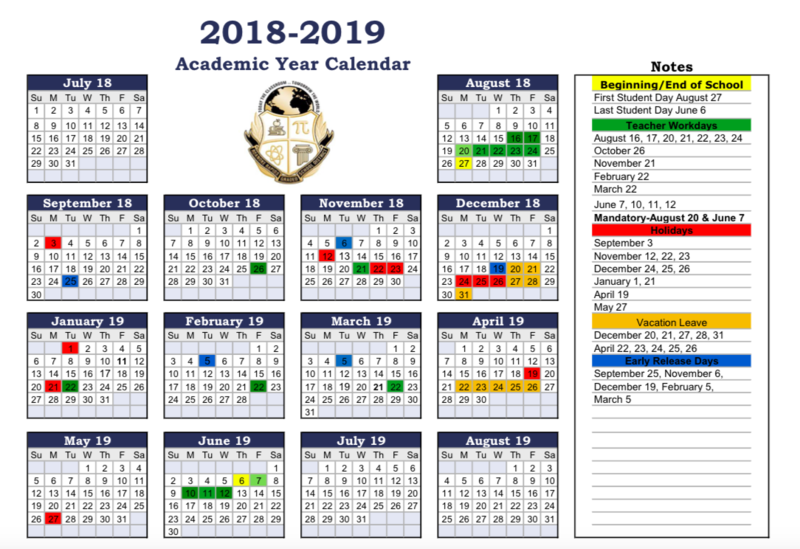 Trustees also approved the 2018-19 school calendar. Students will begin classes August 27.